According the Quarterly Market Monitor of Counterpoint Research for the second quarter of 2018, Vivo Mobile gained a substantial market share of 16% in our country's mobile devices industry for the said period from a mere 8% in Q2 2017. 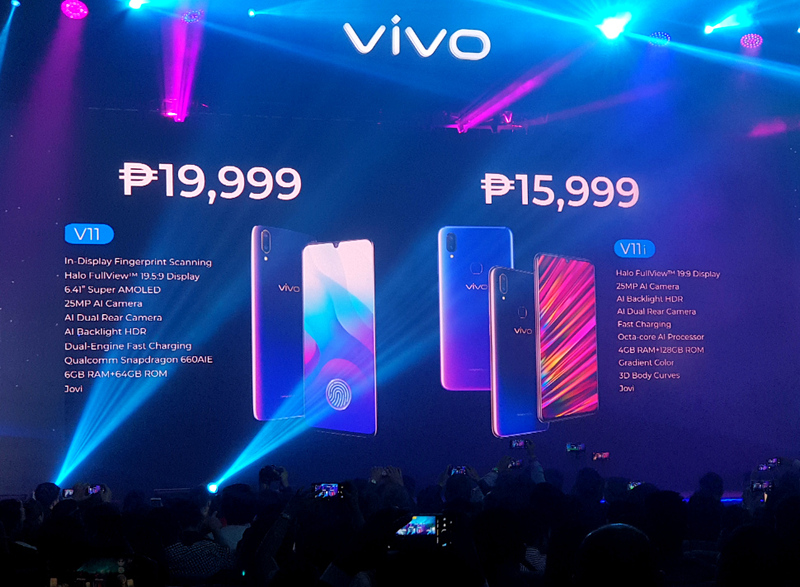 This tremendous increase in market share was enough to make Vivo Mobile the 3rd best-selling smartphone brand in the Philippines as of writing, trailing Samsung and Cherry Mobile. This is an incredible feat considering that the company has been here for just a little more than two years! I guess it's safe to say that Vivo Mobile Philippines is indeed winning and continuously rising. And as such, I think that this trusted smartphone brand is clearly here to stay. The company's success in this market is a result of their constant and growing marketing efforts to promote their reliable products involving celebrities, digital influencers, bloggers, traditional media, and youth activities, among many others. 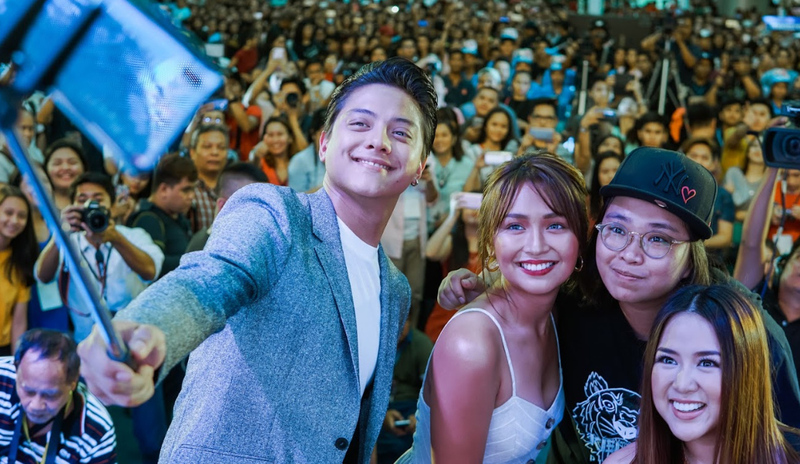 For instance, Vivo Mobile had enlisted the services of popular celebrities like Daniel Padilla and Kathryn Bernardo to be the faces of their smartphones; Helping bring these devices closer to the Filipino people across the archipelago. 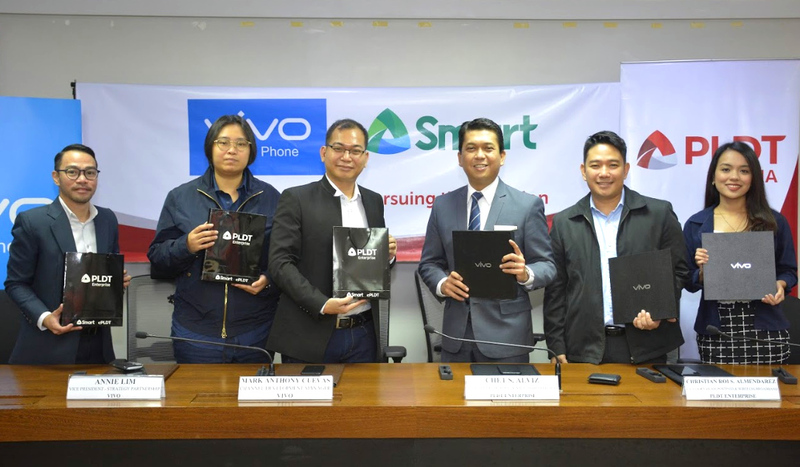 Also, Vivo Mobile had inked deals with leading network carriers like PLDT-Smart to make their handsets more accessible to consumers in various economic brackets via postpaid plan bundles packed with amazing and useful value added services. The brand had also regularly mounted trade activities in various major malls around the country, headlined by their celebrity endorsers and blogger partners who talk about their leading handsets while entertaining the crowd. There were also booths where consumers could try their hands on Vivo's newest products. 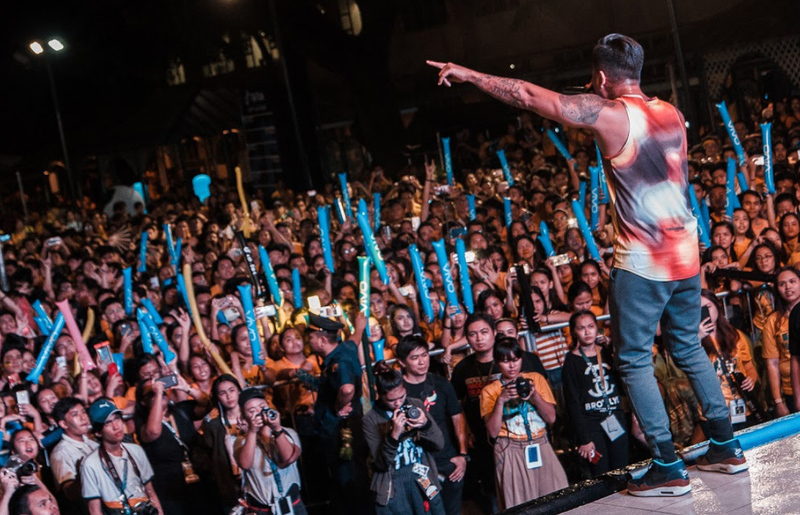 To be closer to young and active Filipinos, Vivo Mobile had sponsored concerts - like the one above with 6CycleMind - and even televised sporting events like UAAP and NCAA basketball games. Taking part in these activities truly made the brand more appealing to millennials who are always out and about. 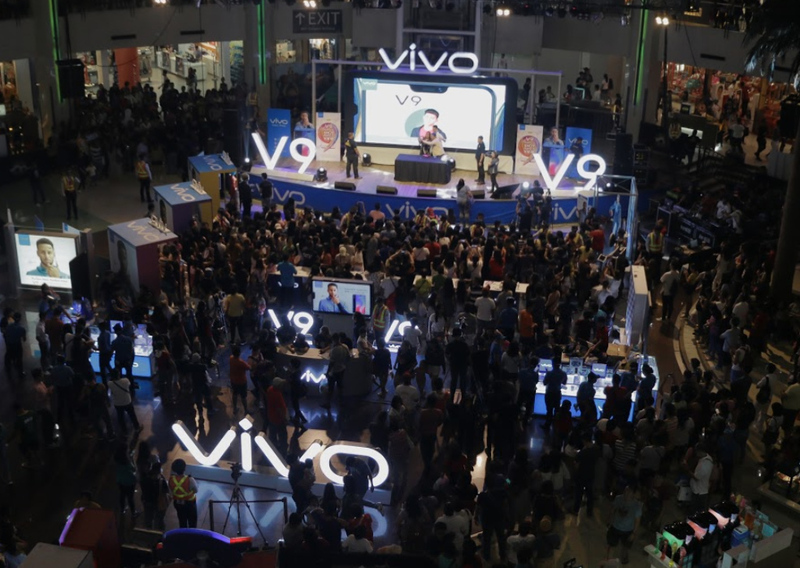 Joining gadget festivals had likewise allowed Vivo Mobile to let more Pinoy consumers know the key features and main selling points of their devices. 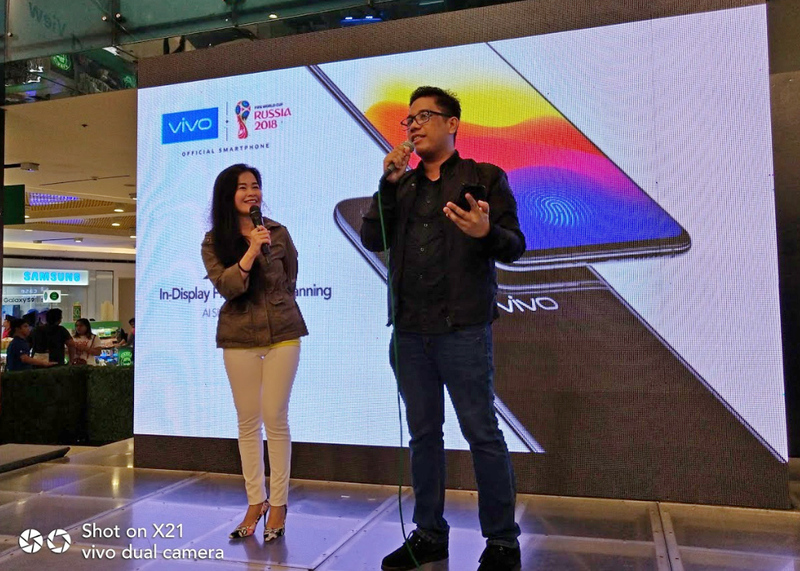 For example, in July 2018, me and my good friend - fellow technology blogger Alora Guerrero - were invited by the company to talk about the flagship-level Vivo X21 at Mobile Fest 2018 held at SM North EDSA CyberZone. 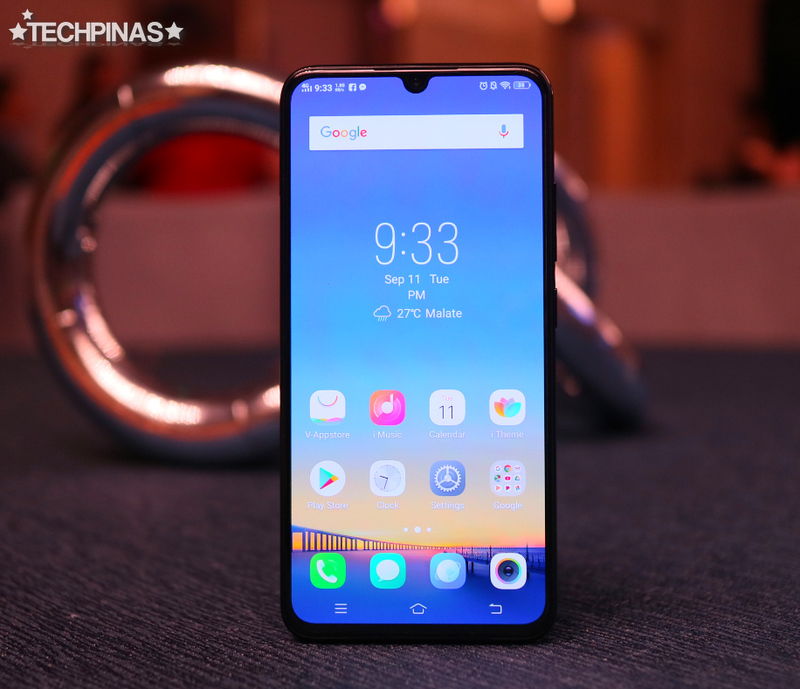 And finally, Vivo Mobile Philippines had simply been totally consistent in releasing Android smartphones that are not only beautiful and feature-packed but are also easy on the budget and well-made. According to Vivo Mobile Philippines' Vice President for PR Strategy and Partnerships, Ms. Annie Lim: "We create products that are industry-leading innovations for the consumer, and continue to place world-leading features into our smartphones. We will produce campaigns that will set the benchmark for the smartphone industry." The much-talked-about Vivo V11 - with its premium In-Display Fingerprint Scanner, Halo FullView Display, 6GB of RAM, 25 MegaPixel Front Facing AI Selfie Camera, Dual 12MP + 5MP Rear AI Camera module with Portrait Mode, and downright gorgeous curved back design - is a true testament to Vivo Mobile's vision to deliver the best products possible to all consumers -- both young and young-at-heart. That's quite a handful, right? 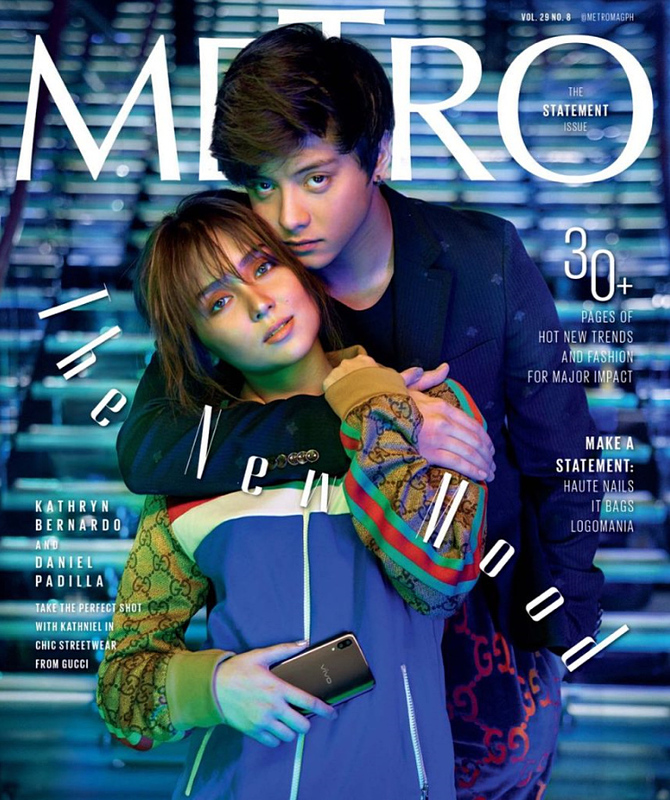 However, the really amazing thing all these is that Vivo Mobile Philippines is a very young company with an even brighter future on the horizon. Definitely a lot to look forward to as regards this stellar brand's upcoming Android smartphones and activities for us, Filipinos. As a Pinoy technology blogger who has been a partner of Vivo Mobile in this country from the start, I am extremely proud of everything that the amazing Team behind this brand has accomplished in such a short period of time. I am also very grateful for their trust and support. As long as they want me to be with them, I will be here, bringing their products closer to my readers, friends, and followers. Cheers!